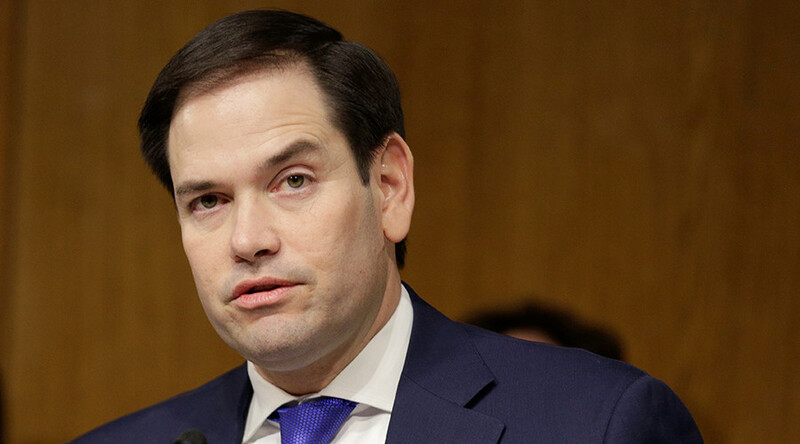 The growing influence of Islamic radicals inside Syria has made arming rebels more difficult and less productive than it was at the beginning of the country's civil war, US Senator Marco Rubio, a former presidential hopeful, told Sputnik. "It’s a much more difficult proposition now… we [the United States] didn't empower the right people,” Rubio told the news agency on Tuesday, when asked if he supported arming opposition forces inside Syria. He went on to state that the people the US should have been empowering "were killed and wiped out, and it's the radical elements who grew in influence and ability." Rubio said the rebels on the ground are now "smaller" and "less equipped and less capable than we wish they would've been at this stage in the process." "I warned at the outset of the conflict that at that time there were Syrians there that we could have empowered, but if we didn't then the best equipped, most effective groups on the ground would become these foreign Islamic radicals that have flowed into Syria. And that's exactly how it played out, so it’s harder,” Rubio said. He also said that the strategy to arm the rebels may have once been a lot more productive than it is now, but noted that there are still some elements on the ground which the US could work with. Rubio was a US presidential contender before dropping out of the race for the Republican nomination last May. He withdrew his candidacy after losing the primary in his home state of Florida to Donald Trump. The Florida senator's comments come after then-President Barack Obama lifted military aid restrictions on Syria, allowing the US to provide "defense articles and services" to forces allied to the US. Syrian President Bashar Assad criticized the move at the time, claiming that it provided legitimacy to providing militants with weapons. The move was also met with concern from the Kremlin, with Russian presidential spokesman Dmitry Peskov stating that the "worst result" of the decision would be that weapons could end up in the hands of terrorists. 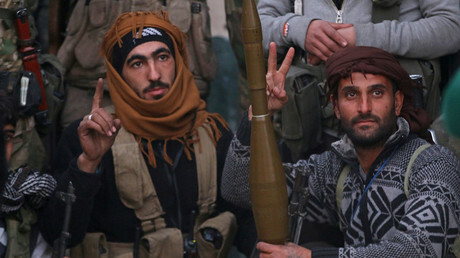 Moscow has criticized Washington for supporting various anti-government forces, which it has presented as "moderate rebels,” despite many of these forces having links to radical Islamists and terror groups. Syria's civil war has led to the deaths of hundreds of thousands of people since the conflict began in 2011. Millions of others have been displaced, according to UN figures.